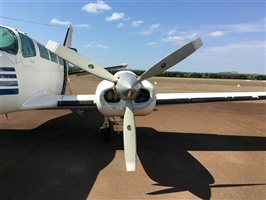 Comments on Visual Inspection: The aircraft is currently unserviceable and requires a right hand engine and propeller. 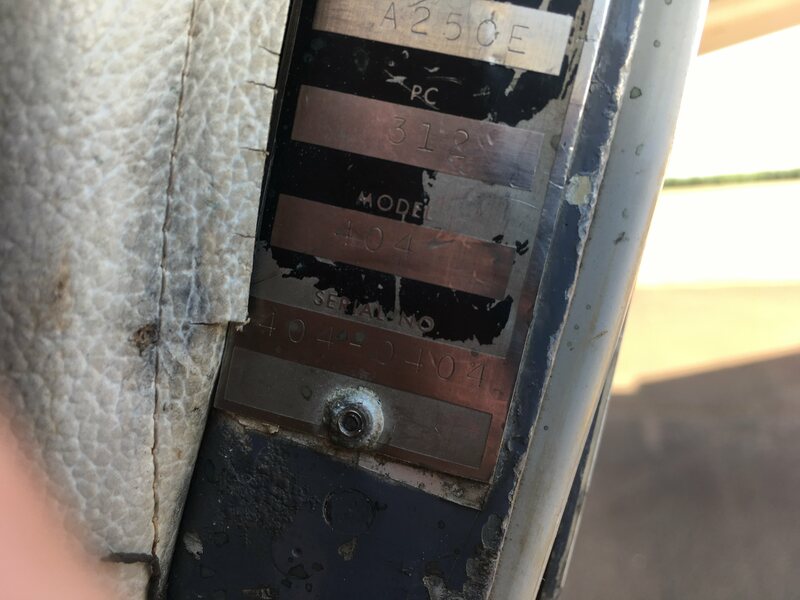 The airframe shows signs of age and wear with erosion evident on the vertical stabiliser leading edge and horizontal stabiliser leading edges. 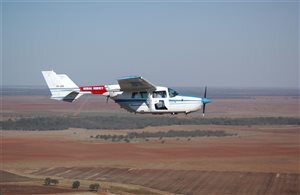 There are also stone chips on the right hand side of the fuselage and also wings and horizontal stabiliser. 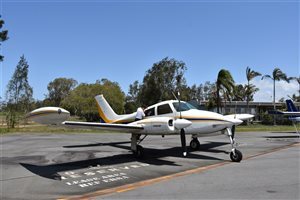 Airframe Logbook Inventory and Comments: Logbooks are as per CASA requirements and show regular maintenance. 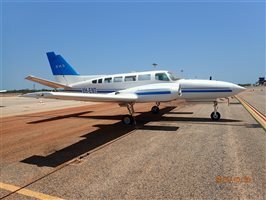 Comments: Aircraft has been maintained to manufacturers specifications through 220 hours/annual inspections as required. 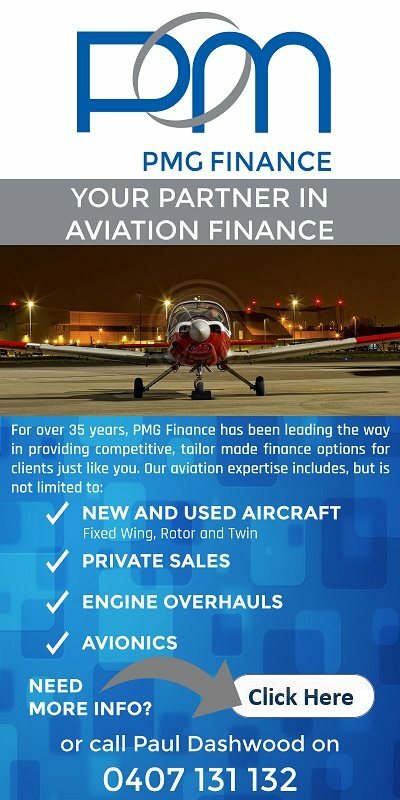 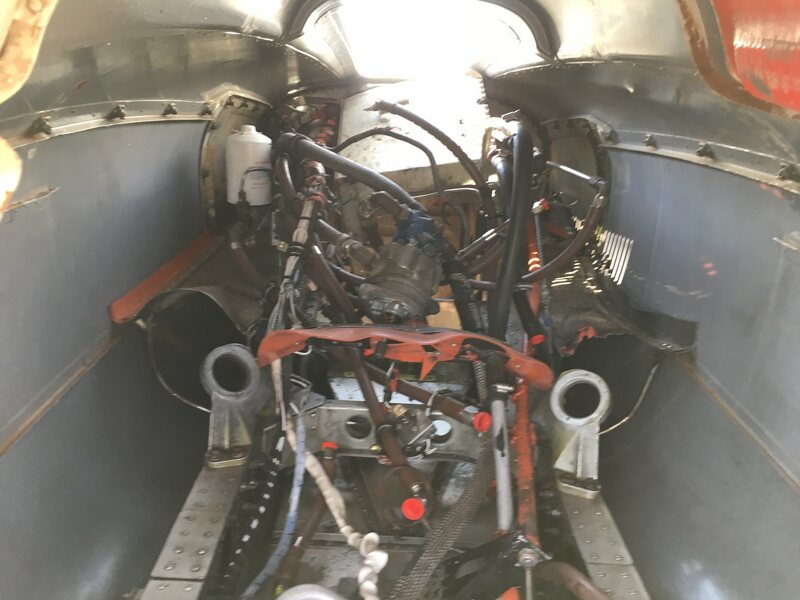 Known Airframe Maintenance Issues: The right-hand engine and propeller have been removed from the aircraft to service another aircraft. The aircraft will be sold as is. 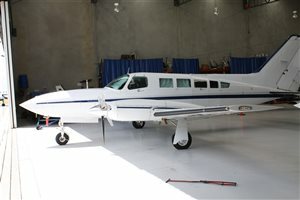 Paint Comments: The aircraft is finished in overall white, with blue and yellow accent striping. 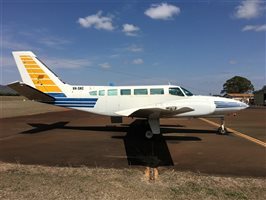 The aircraft would benefit from a wash and polish. 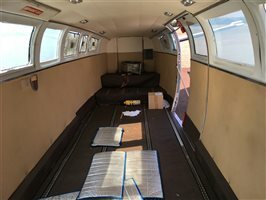 Interior Comments: The interior sidewalls and roof linings have been reupholstered in cream leather, along with the pilot seats. 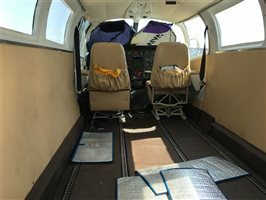 There are currently no passenger seats with the aircraft. 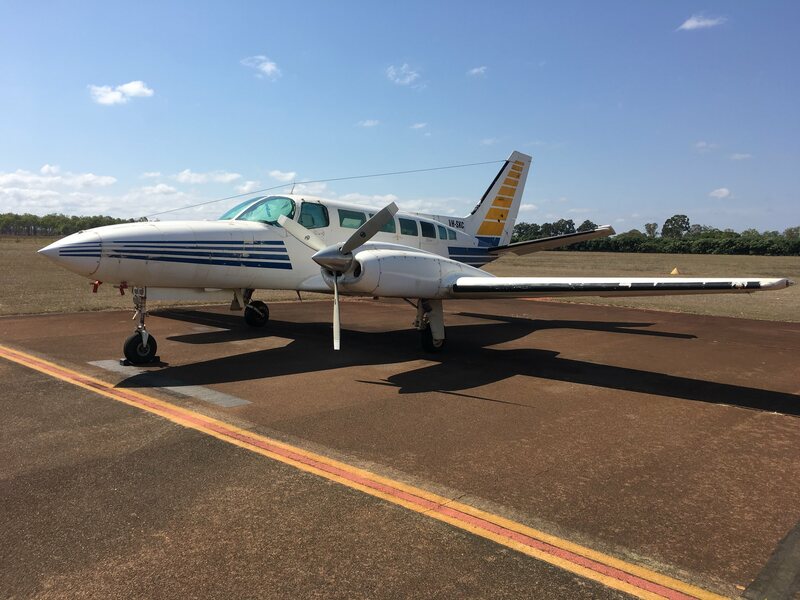 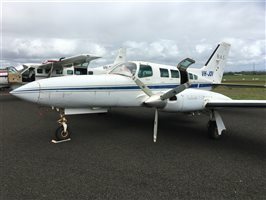 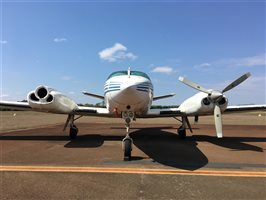 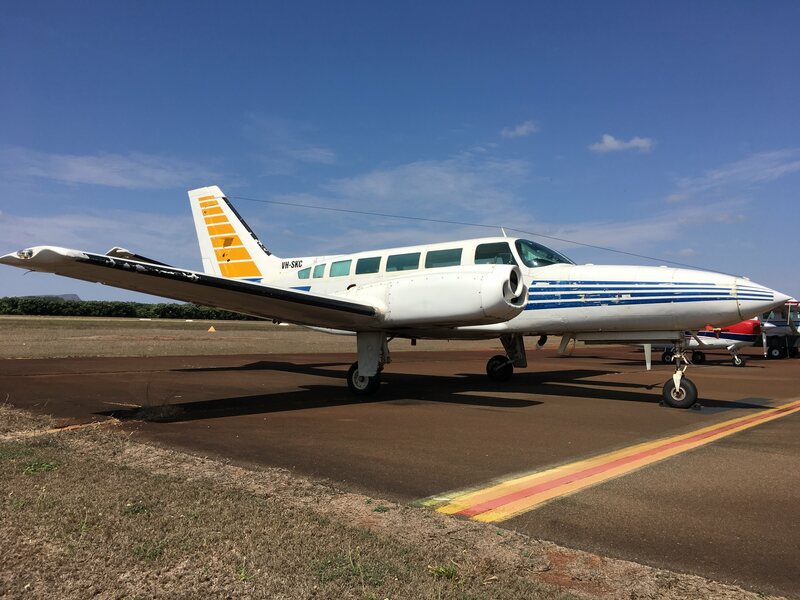 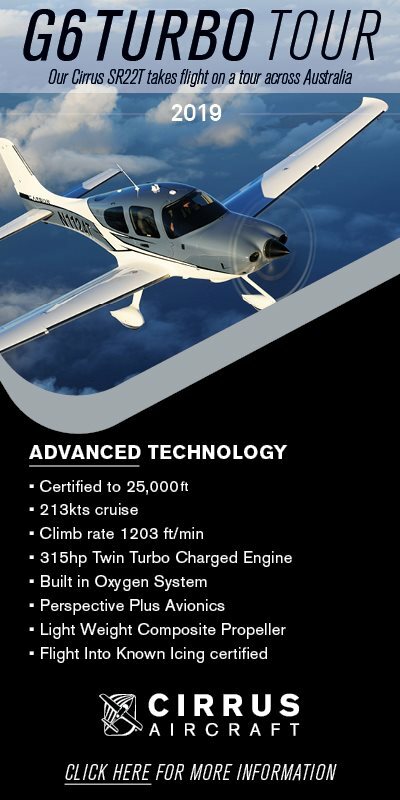 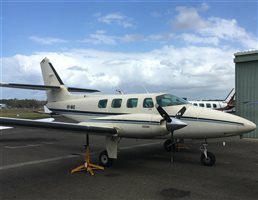 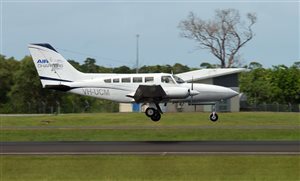 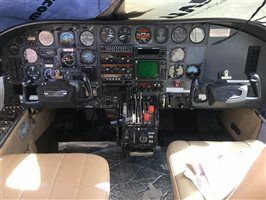 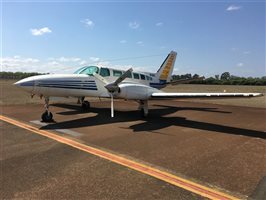 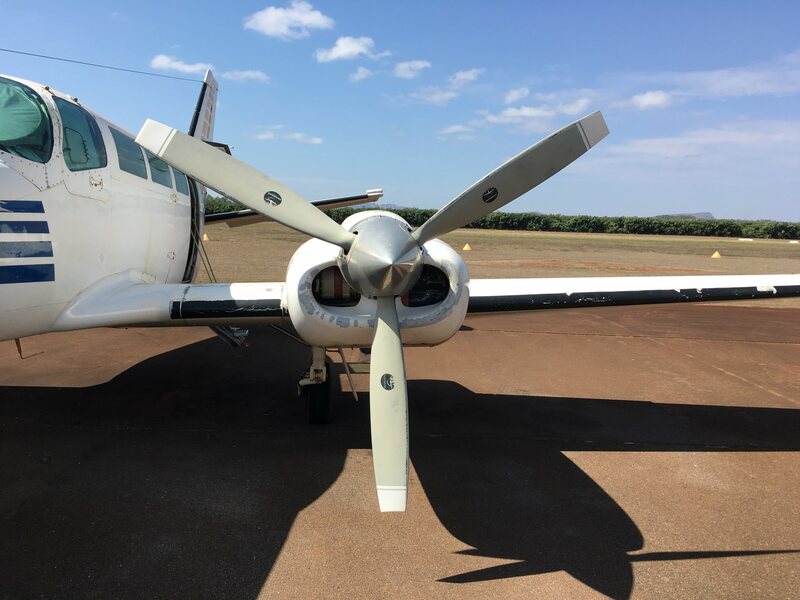 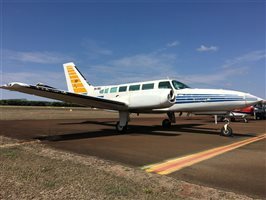 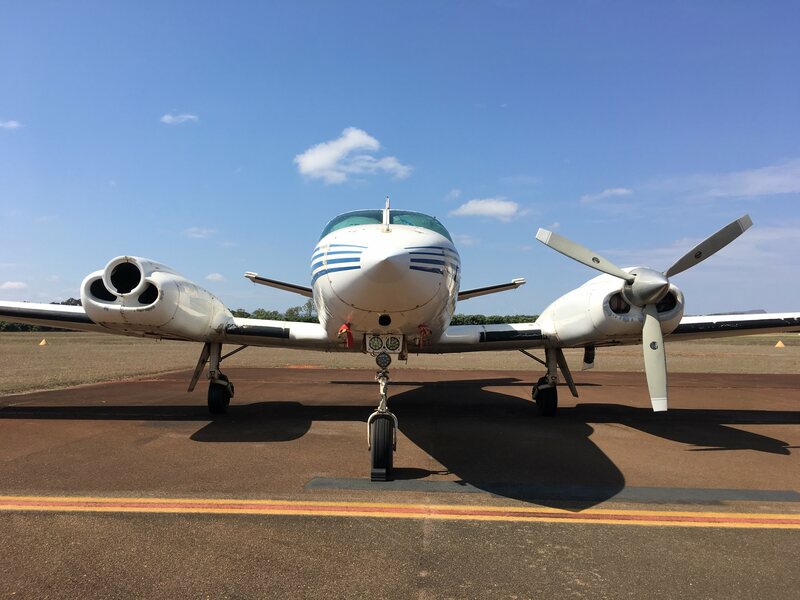 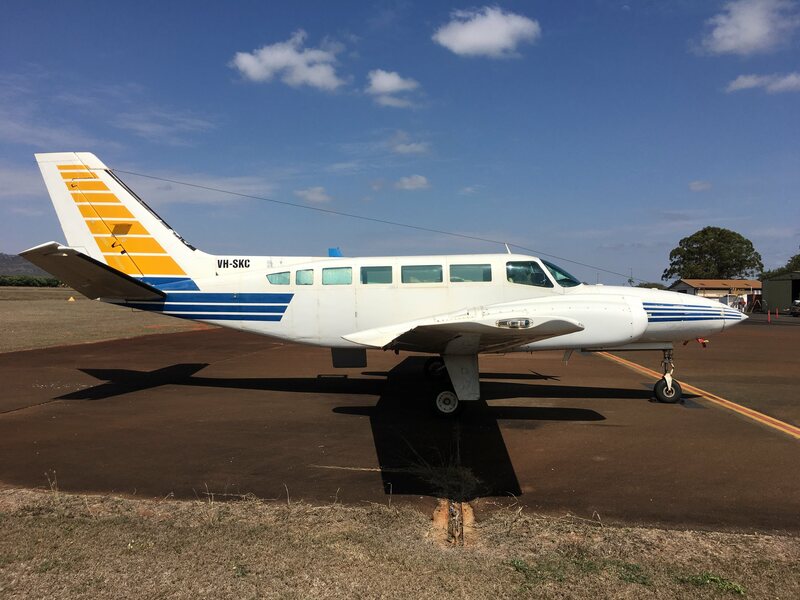 Interested in this 1979 Cessna 404 Titan Aircraft?